Want to be more energy efficient and save some money on energy costs without spending an arm and a leg? A new IWFA study discovered the most cost-effective option for reducing energy costs for Florida homeowners. The results are in: window film is easily the most cost-effective way to reduce home energy costs for residents of Florida. Energy demands through South Florida are increasing rapidly as the population grows and modern conveniences proliferate. Figuring out how to lower consumption and costs is a challenge worthy of serious innovation. According to a new study by the International Window Film Association (or IWFA), the innovation might just come from the window film industry. What’s even better? Saving on energy costs doesn’t have to be just about the money. John Barnes Window Tinting provides different strengths, colors, and brands for any and every need. 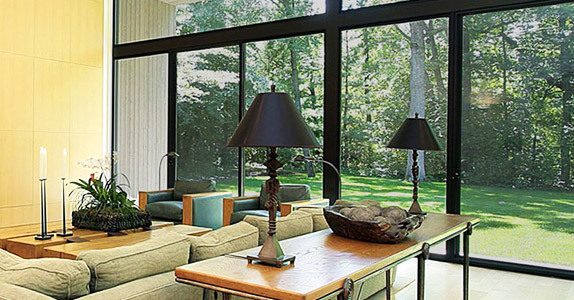 Window film can help decorate a home while saving money on cooling costs. Window film comes in quite a few colors and strengths. John Barnes Window Tinting even offers different brands to meet different needs. We give free estimates on projects both large and small, from single windows in a residential home to entire office buildings. With more than 25 years of experience, we know how to install window film on all shapes, sizes, and designs of windows. This entry was posted in Blog on July 16, 2014 by admin.